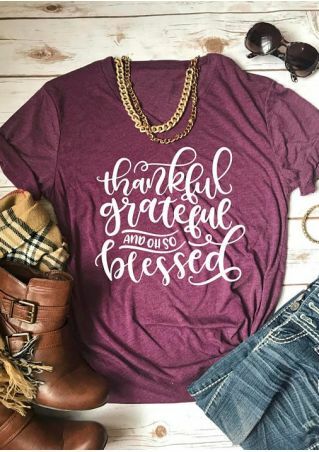 I can’t believe that Thanksgiving is almost here! When you read this, I’ll be on the home stretch- the last day of school before Thanksgiving break. Yay! This is SO comfy and also really casual. 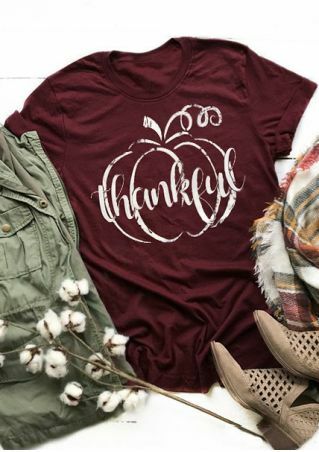 A thanksgiving t-shirt would be super cute! How cute would any of those be with jean and ankle booties? It’s super effortless too! 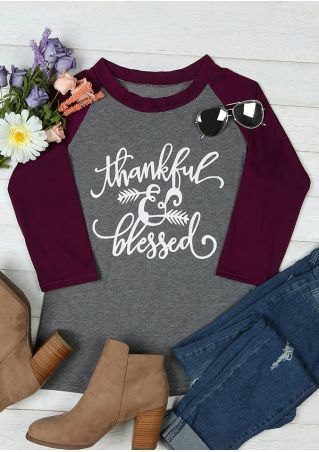 They also have a ton of long sleeved options for all of you lucky ones who actually have a temperature change during the fall season. Sweater dresses are GENIUS! 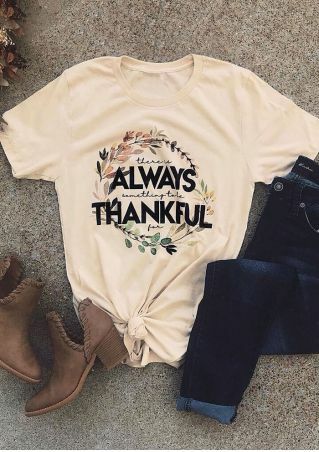 They’re a great choice for thanksgiving too. This sweater dress (picture credit) is a great idea! 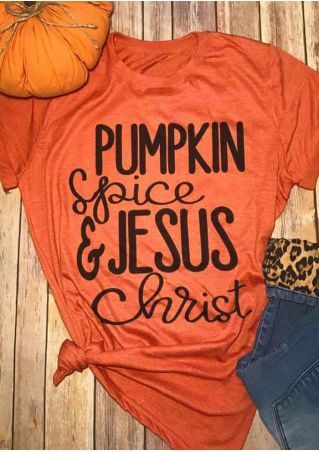 It mixes sweaters and dresses so well. This is the perfect choice if you don’t want to wear jeans. 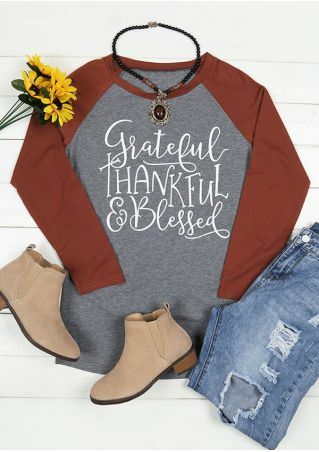 This sweater dress outfit (picture credit) is also super cute. It’s simple and effortless but it looks adorable. This awesome compilation is perfect for families. 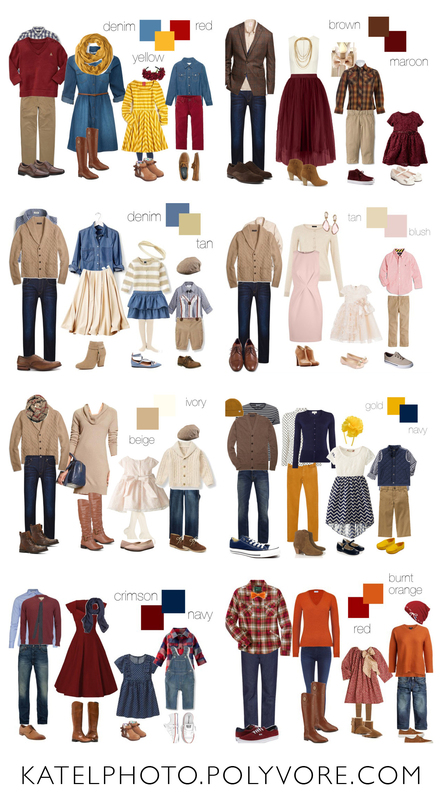 There are lots of color schemes, and they’re so cute! Coordinating with your family is SO adorable. Plus, you can use all of these ideas for your own personal outfit too! I hope you enjoyed this short (but hopefully sweet) post! I’m off to go make yummy goodies for thanksgiving! Hello to you! 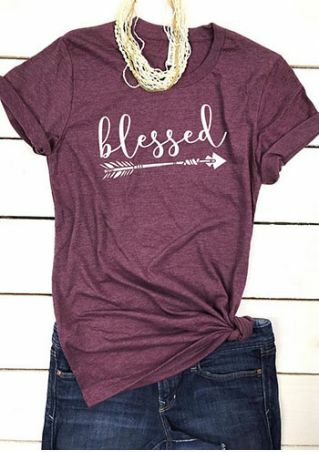 If you commented on my post a couple weeks ago asking you what I should post next, I received quite a few comments saying that they would love for me to post from the Modesty/Clothing/Fashion category, so I decided that you might want to see this. I made one of these a while ago and thought it needed a little update, so I decided to show you guys how to do it. It’s really very easy and so much fun and requires little ‘maintenance’ each week. It is also a huge help for picking out your outfit each morning, haha. So… let’s start! Step One: Go to Pinterest, fashion blogs, Instagram, or even just google to find images that reflect your style, and taste. It’s a good rule of thumb to only select 5-10 images that you have on of the main pieces for. Once you’ve selected 5-10 images, put them in a canva/befunkey/word document and resize, crop and arrange them to make a printable document. The supplies that I used were my printed document, scissors, magnets, and glue to attach the magnets. A closer look at the supplies. Next, cut out your images. (Excuse my sloppy work with the glue stick… XD) As you can tell, I glued magnets onto the cutout images. The next, and very important, step is to select the place where you are going to place your items. I suggest something near your closet/dresser/dressing area. I hung a magnetic whiteboard on my closet door, and it works really well. I then spread all my images out onto the floor and selected my favorites for the week. If you are using something you can write on, I highly suggest writing the days of the week out onto it. Next, I grabbed my outfits and placed them on the days of the week where I would be planning on wearing them. I also added a small spot for all the extra outfits that I didn’t use for the week. This is what my finished board looks like. So nice! Well, thanks for reading. I hope you enjoy this and that you make one for yourself as well. I promise it’s really helpful.